Are you applying for Startup Energy Reykjavík? Startup Energy Reykjavik is a business accelerator program, aimed at accelerating the business of seven energy related startups through a ten week program. Now you can apply for the upcoming program, which begins in next January (2015). For example, startups in software, machinery, agriculture, maintenance, chemistry, transportation, professional service, power plants and more are all eligible for the program. Application deadline is November 11th 2014. Selected companies or ideas get USD 40,000 in seed funding. 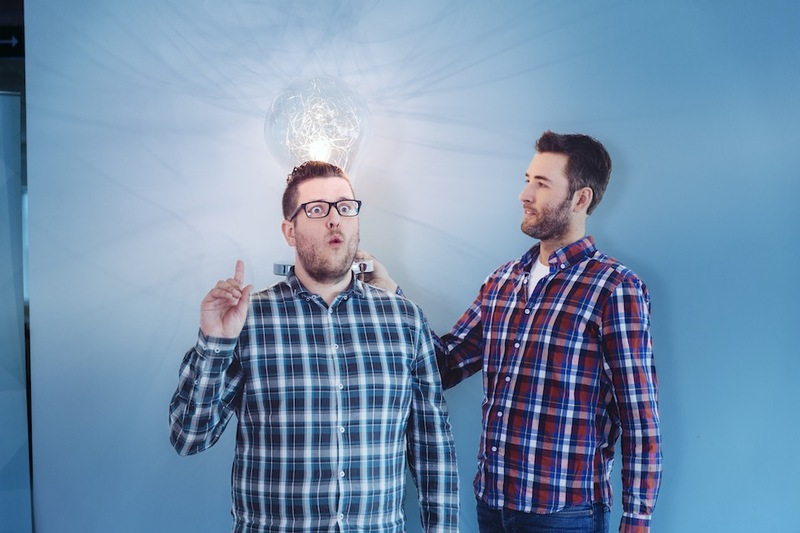 Startup Energy Reykjavik founders also get great place to work at Reykjavik University, ten weeks of intensive top-notch mentorship, and the chance to pitch to angel investors and venture capitalists at the end of the program. There is immeasurable value in the mentorship-driven connections and advice that you’ll receive when you start your company with Startup Energy Reykjavik. The opportunity to pitch to angel investors and venture capitalists at the end of the program is provided during our Investor and Demo Day. The upcoming program of Startup Energy Reykjavík starts on next January 14th (2015) and ends with the Investor Day on March 26th. For more information, note the homepage of the program. And Startup Energy Reykjavík is also on Facebook. On January 16th 2014, Startup Energy Reykjavík was presented by their founders in an open day meeting at the headquarters of Arion Bank in Reykjavík. Focused on energy related business, Startup Energy Reykjavik is a mentorship-driven seed stage investment program with a strong focus on energy related business ideas. Startup Energy Reykjavik is a first of a kind program in Iceland. It offers a unique opportunity for entrepreneurs, not only to develop their ideas, but also to network with others in the energy business. The program is open to different ideas related to the energy-field. Projects include company research or prototype development. International applications In business are highly valued. Early stages ideas are also welcomed to apply. Applicants are welcome from companies, groups or individuals. Applications are open until February 16th. The top twenty ideas will then be pre-selected by February 20th followed by the selection of the final seven on February 27th. The project is scheduled to start March 10th. As announced on the website of the program, finalists will receive USD 40,000 in seed funding. The program runs for 10 weeks, participants working 3 days a week at the facilities provided at the University of Reykjavik (including weekly mentor meetings with the program founders). Startup Energy Reykjavik was founded by Landsvirkjun, Arion Bank, GEORG and Innovation Center Iceland in December 2013. The program is facilitated by KlakInnovit and Iceland Geothermal. Further information can be seen on the program’s website. The Icelandic Energy Portal recently signed up for a partnership with the the School of Science and Engineering at Reykjavik University (RU). The School of Science and Engineering was established in 2005, following the merger of Reykjavik University and the Technical University of Iceland. 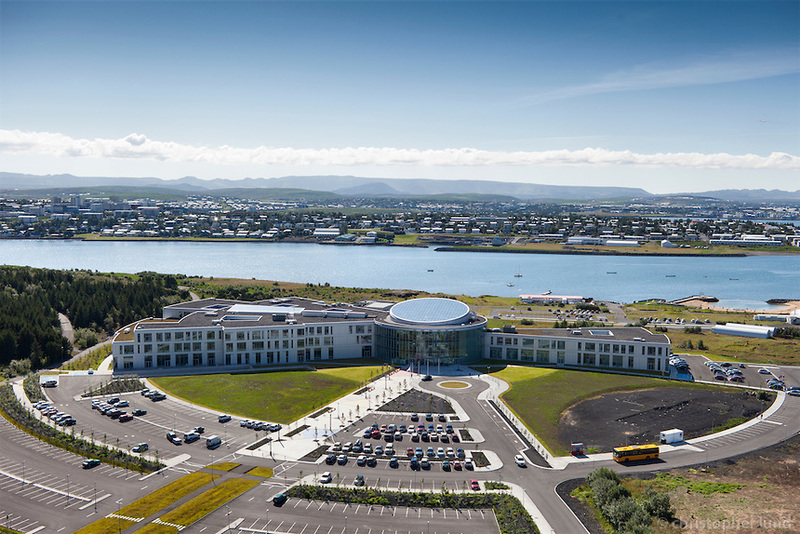 The School is one of the largest academic schools in Iceland. Reykjavik University is Iceland’s largest private university, with more than 3,000 students and over 500 employees. The School of Science and Engineering offers three year BSc engineering programmes, variety of diploma programmes in technology, a BSc programme in constructing architecture, and graduate studies (including MSc and PhD programs). Languages of instruction are Icelandic and English. Reykjavik University is located at the heart of Reykjavik, the capital of Iceland. The Reykjavik University’s School of Science and Engineering emphasizes excellent teaching, groundbreaking research and strong ties to industry and institutions working in the relevant fields. The School places a strong emphasises on having active research and development. Most faculty members are actively engaged in scientific work and the published output from faculty has increased rapidly in the last few years. 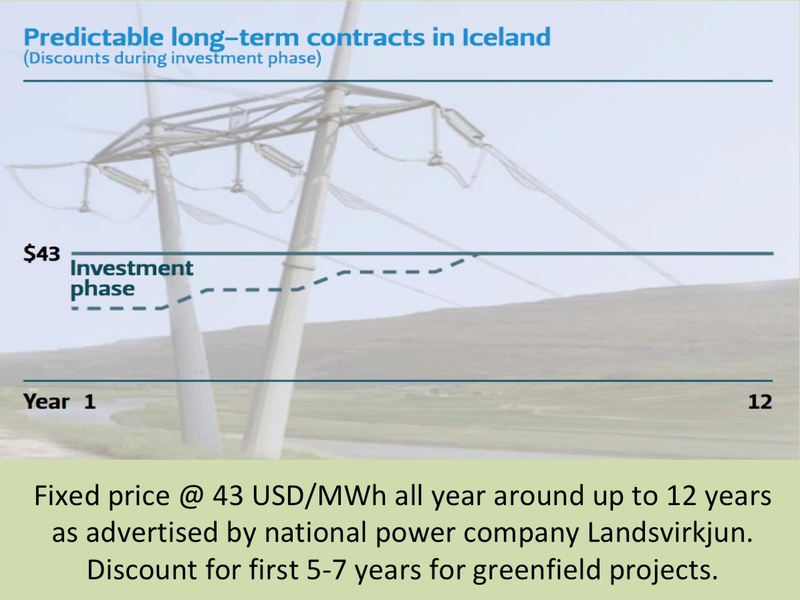 By the partnership with Reykjavik University, the Icelandic Energy Portal will cooperate with faculty members and students from the School of Science and Engineering on numerous issues related to energy. The partnership will bring attention to many different topics and subjects, introducing the work and research by students and staff of the School. The Icelandic Energy Portal is an information source about Icelandic energy issues. The Portal was launched in June 2012. Our ambition is to cover all issues relating to the Icelandic energy sector and become the most comprehensive and user-friendly information source and database on the subject. Recently, we signed a formal agreement on cooperation with the University of Iceland. This, for example, means that we will be presenting research and studies by professors, teachers and students of the university. The University of Iceland is a progressive educational and scientific institution, renowned in the global scientific community for its research. It is a state university, situated in the heart of Reykjavík, the capital of Iceland. 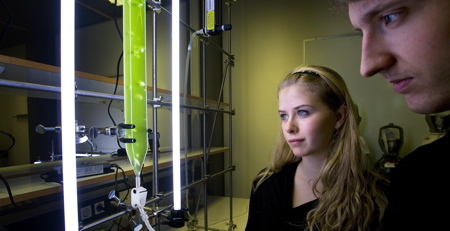 A modern, diversified and rapidly developing institution, the University of Iceland offers opportunities for study and research in almost 300 programmes spanning most fields of science and scholarship. 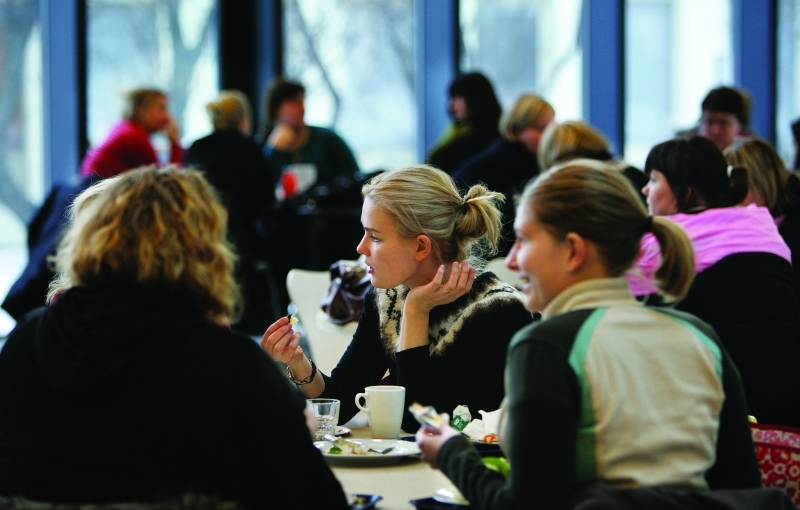 The University of Iceland employs a large number of highly-educated and qualified academics. The vast majority of the permanent academic staff holds doctorate degrees and has studied and participated in research at respected foreign universities. Consequently academics at the University of Iceland are part of a strong and far-reaching global network, and many of them are leaders in their respective fields within the international scientific community. The University of Iceland collaborates with hundreds of international universities and research institutes in student exchanges, research, faculty exchanges and more. All of the University’s students have the option of taking part of their degree at universities overseas. Hundreds of international students are enrolled at the University of Iceland, and their number is growing. The University employs numerous international guest professors and scientists and brings in lecturers from abroad almost on a daily basis. Hence the University is made up of a vibrant and multi-dimensional community of people. Today, the University of Iceland is in the midst of a vigorous period of growth, currently ranked as one of the top 300 universities in the world. Research, scientific work and teaching at all levels are thriving, while remarkable achievements are attained on a regular basis with regards to improved facilities at the school. 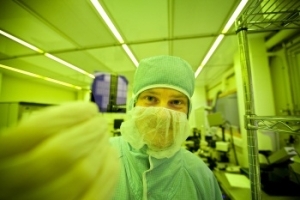 Recent and current undertakings serve to vastly enhance scientific activities and instruction at the University of Iceland and to improve facilities and opportunities for its students. Much more information about the university can be found on its comprehensive website.